Mr. Qi is currently a Managing Partner at Brain Robotics Capital (BRC). BRC operates in the US Silicon Valley and Boston, focusing on robotics, big data and artificial intelligence related fields. 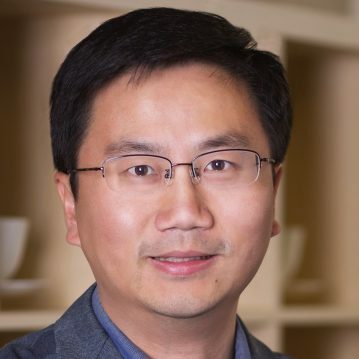 Mr. Qi has founded and led several technology startups in Boston including co-founding the MIT-China Innovation and Entrepreneurship Forum (MIT-CHIEF) in 2011 and co-chairing the 2013 China Trip Project.